Legos, booze, beer, and a bridge celebration – this is my kind of weekend! Over 50 sour fruit beers will be available for tasting, at least four each day of the festival. The preliminary featured lineup: . 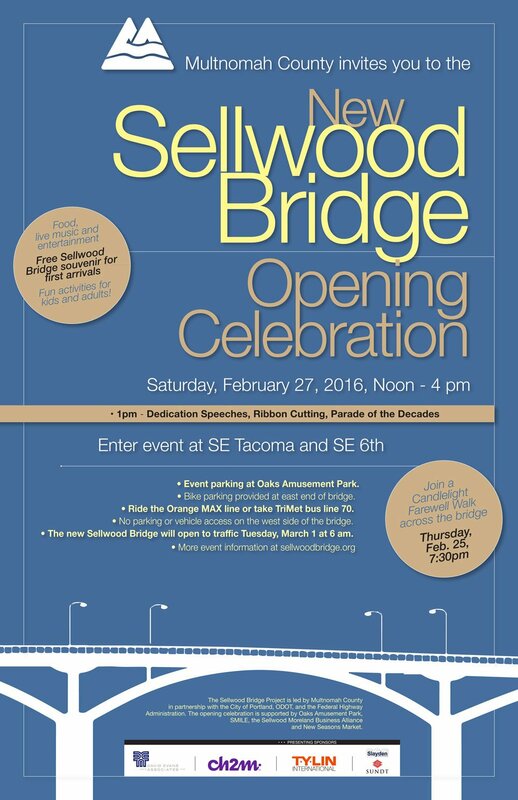 . .
“The community is invited to a celebration on the new bridge on Saturday, Feb. 27. The new bridge opens for the free, family-friendly event at noon. An opening ceremony and ribbon cutting will start the celebration around 1 p.m., followed by the “Through the Decades” parade. Attendees should enter the event at S.E. Tacoma St. and S.E. 6th Ave. 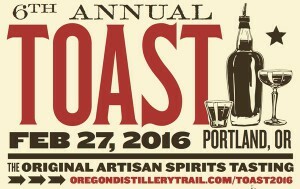 The 6th Annual Toast event is an opportunity to taste from a wide variety of over 120 spirits from across the Northwest, the Country and the Globe. Whether your spirit preference is Whiskey, Rum, Gin, Vodka, Tequila, Brandy, Liqueurs – or even unique spirits like Absinthe and Aquavit – the estimated 40 distillers and producers at TOAST will have it covered. TOAST allows small distillers and producers to showcase their handcrafted spirits, while providing an opportunity for the public to experience the diversity and quality of craft spirits from Oregon and beyond. Join us to see the artistic and ingenious marvels created by Adult Fan of Lego (AFoL) and very talented young builders from around the world. 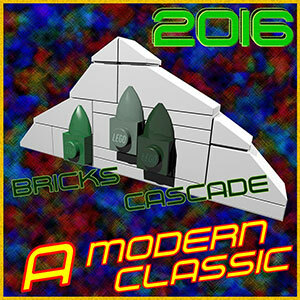 Vendors will also be available with T-shirts, LEGO Minifigs, Custom made plastic elements and old/vintage LEGO sets.